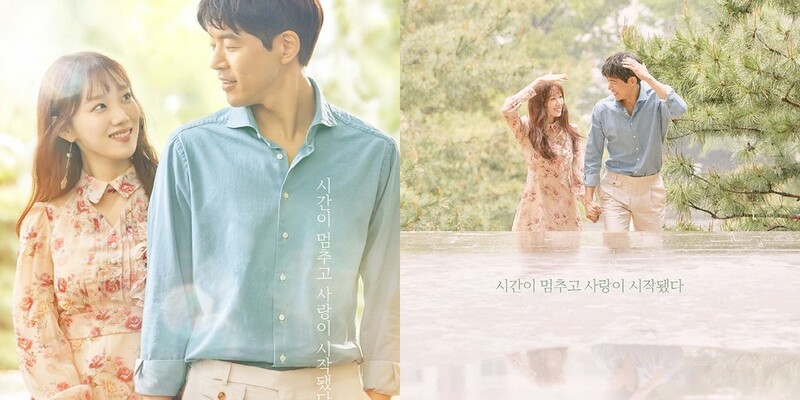 In the drama, Lee Sang Yoon plays Lee Do Ha - a handsome working man and the heir to the MK Group. He meets a woman who aspires to be a top musical actress named Choi Mikaela, played by Lee Sung Kyung. After their encounter, Lee Do Ha becomes Choi Mikaela's target to win over. 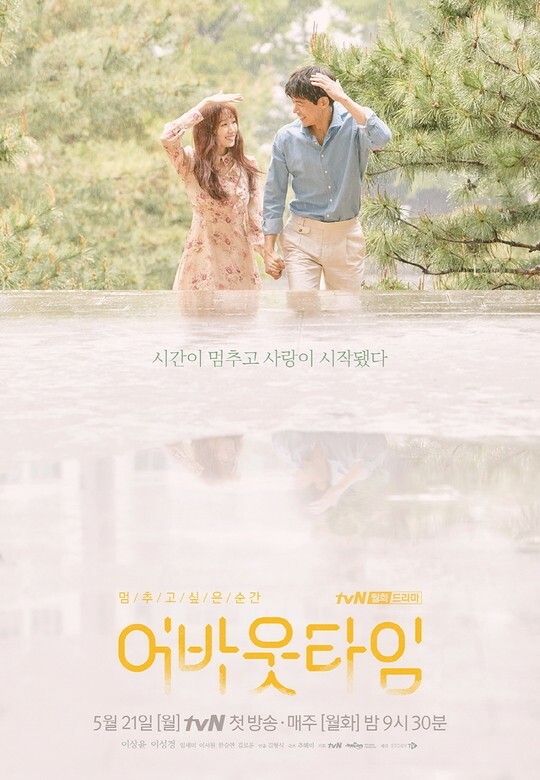 One close-up posters relays a warm feeling outdoors in the sunlight, while in the other, the two main characters run into a rain shower. 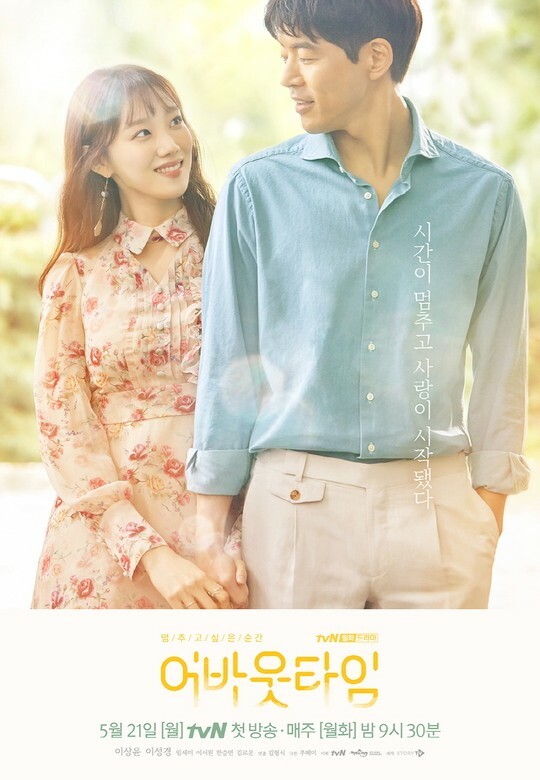 You can catch the premiere of 'About Time' also starring Lee Seo Won, Seungyeon, SF9's Rowoon, and more on May 21 at 9:30 PM KST!